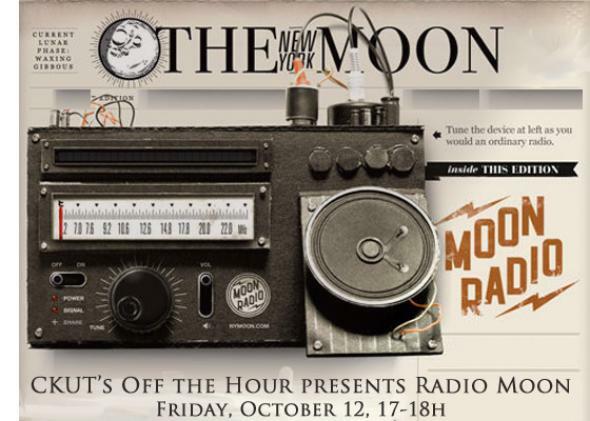 Listen back to the Radio Moon on Friday, October 12th from 5-6 PM here! On Friday’s Off the Hour, we focused on Montreal Walks for Mental Health, which is happening on Sunday, October 14th in Montreal. We had researchers in the area of mental health, community members and walk participants on our show tomorrow. Radio Moon tries to do many different things: educate ourselves about mental illness, educate others, tell our stories and share our work. This is all in the hopes that we can help to reduce stigma against people with mental illness while having fun and learning about how to make radio. Radio Moon is brought to you by Forward House, a community based organization dedicated to helping adults working on their mental health.